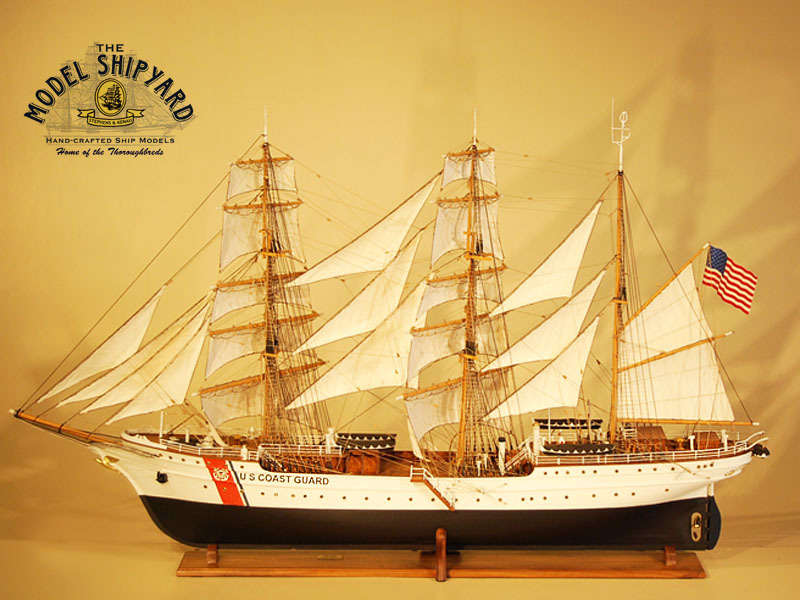 The USCGC Eagle (ex-Horst Wessel) is a barque built by Blohm & Voss in Hamburg and was launched in 1936. She has a complement of 230 and is used as a training cutter for future officers of the United States Coast Guard. 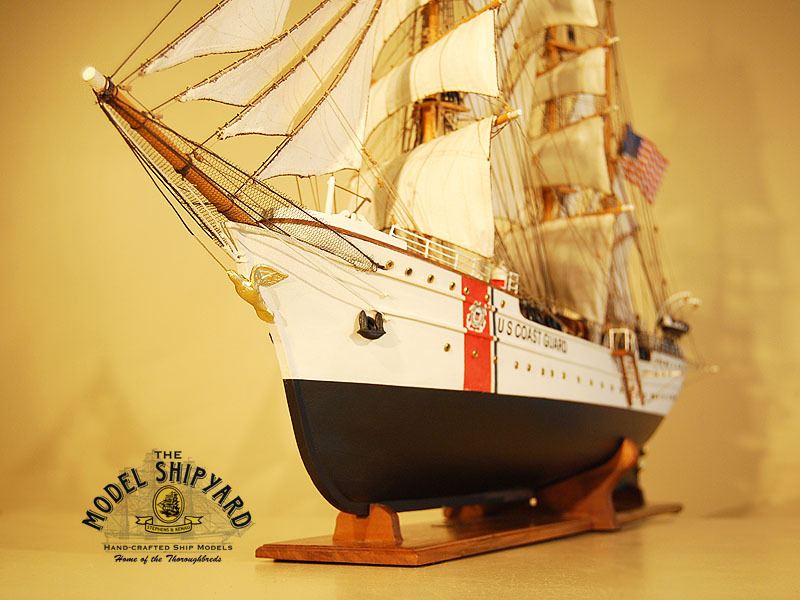 The USCGC Eagle is the only active commissioned sailing vessel in American government service. Every summer, for a period of a week to two months, the Eagle conducts training cruises for cadets and officer candidates. She is also used as a goodwill ambassador at foreign ports. Originally commissioned in 1930 as a German training ship, the Horst Wessel. The other sister ships built by Blohm & Voss was the Gorch Fock, Albert Leo Schlageter, and Mircea. 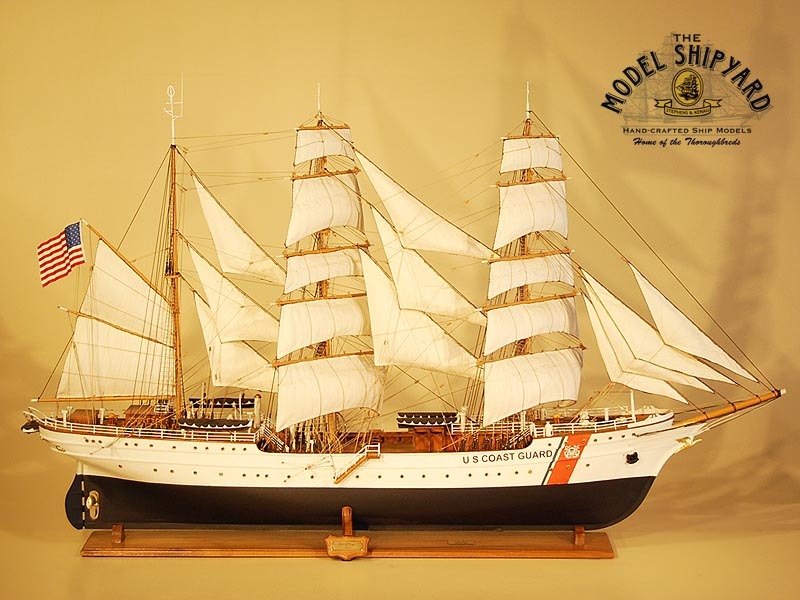 The USCGC Eagle made a few training voyages before World War II and then became a transport and training vessel. After the war, the Eagle was turned over to the U.S. Coast Guard. 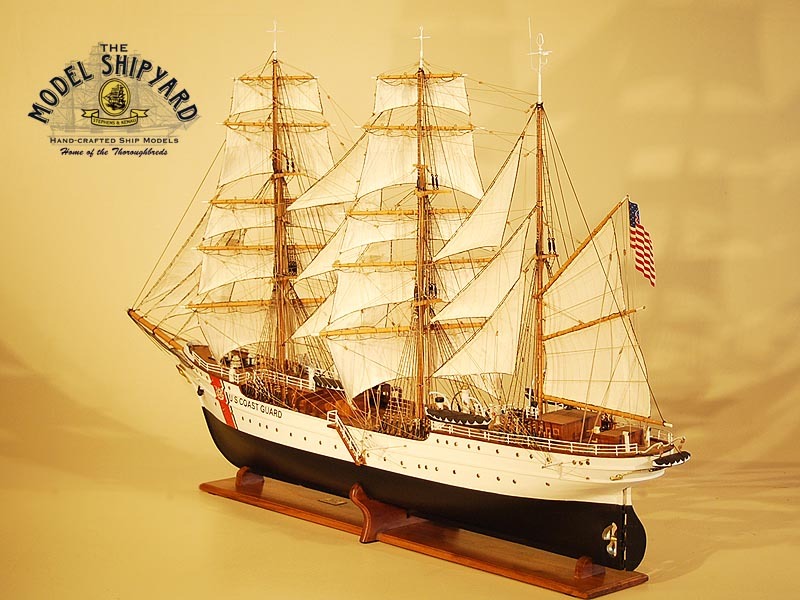 Her homeport being the U.S. Coast Guard Academy in New London was for many years one of only a few sail training ships in the United States. For more than 50 years she provided valuable training for coast guard cadets. 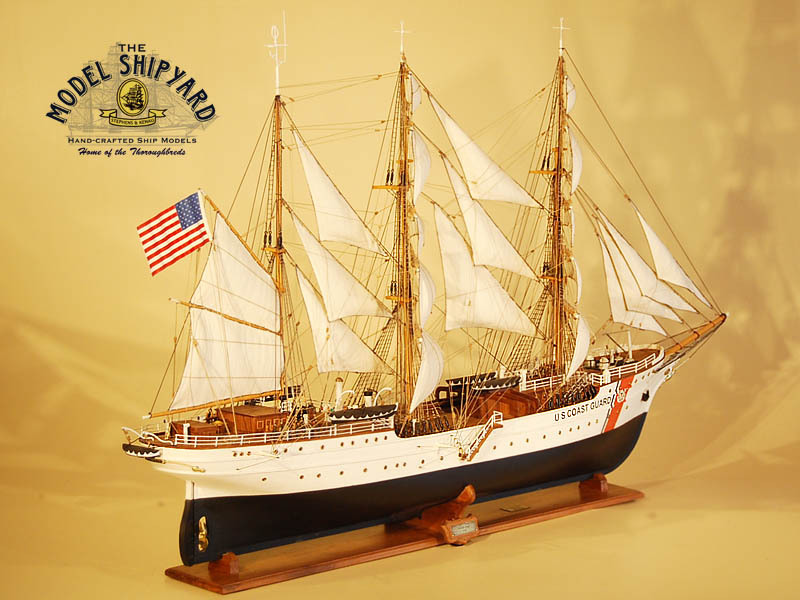 She was commissioned into the United States Coast Guard as the Coast Guard Cutter Eagle in 1946. Each year the Eagle takes one long training cruise to the Caribbean, the Pacific coast, or Europe and two shorter cruises along the U.S. East Coast. 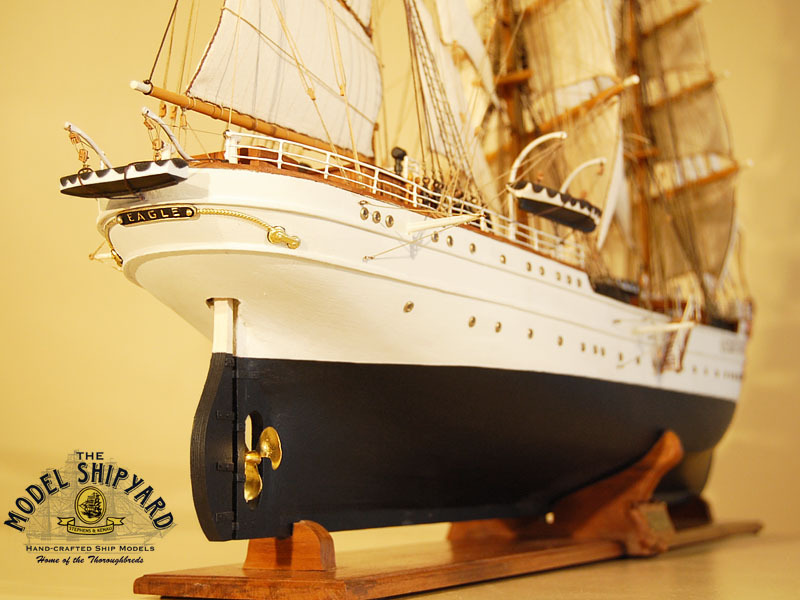 Among various cruises, the Eagle has participated in various Tall Ship races as well as the American Bicentennial OpSail ’76. In 1987 she undertook a yearlong cruise to Australia where instructors were to conduct the cadet’s courses while underway. In 2005, Queen Elizabeth II reviewed the Eagle, as part of the Trafalgar 200 International Fleet Review. 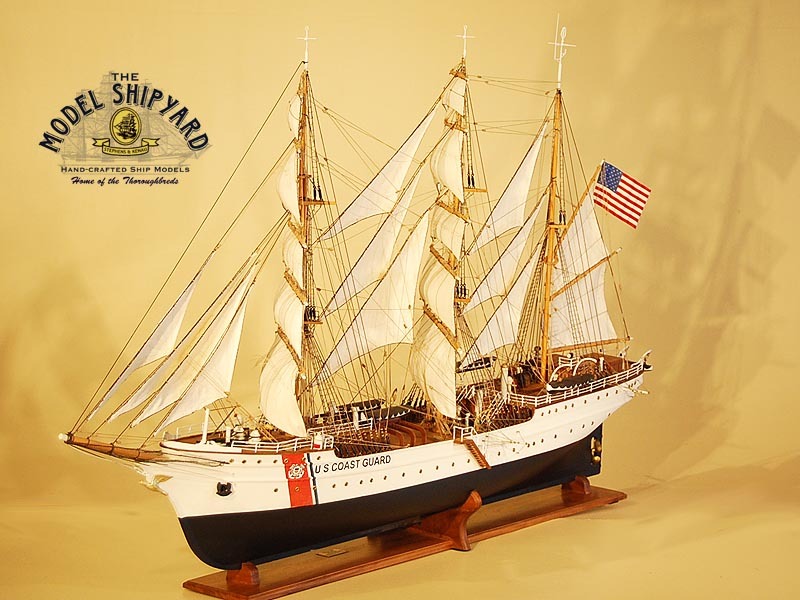 In March 1998 the Eagle trained her first and only enlisted members of the Coast Guard, otherwise known as the November-152 boot camp company. After 3 days of training the Eagle headed out to Fort de France, Martinique, LeGuerra, Venezuela, Cartegena, Columbia and then finally returned home to New London for boot camp graduation.